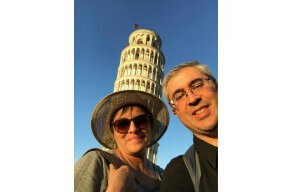 We were in Florence for 2 days and i could see thanks to the the Florence city pass many attractions saving time. Uffizi and Accademia without the slot are simply impossibile, 2 hours in the line. The other museums are special in different ways, Innocenti about children. The walking tour very nice. "Very satisfied, saves a lot of time, to recommend"
Perfect solution for Florence if you want to see museums without making the long line. Uffizi gallery is a must and the walking tour very interesting. 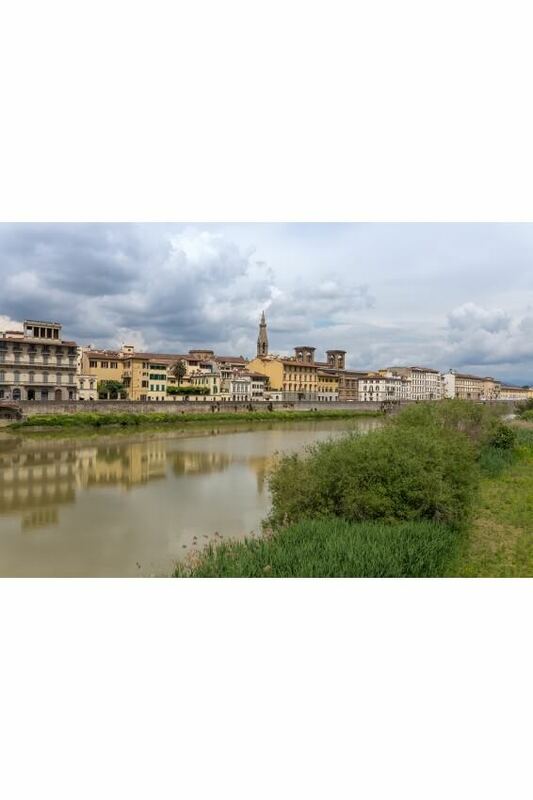 The pass is very useful and you can avoid the long line in Uffizi abd Accademia. Museo Buonaroti and Innocenti were surprising. the walking tour fantastic around the city beacuse Florence is fantastic. "Easy to use and time saving"
Perfect Product if you want to avoid long line at Uffizi and Academia. 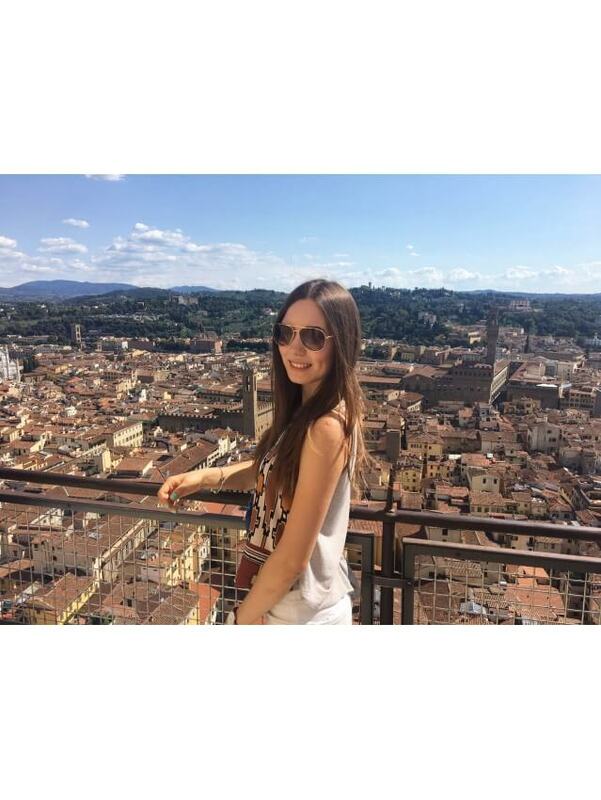 The walking tour was really nice and interesting to know hidden corners of Florence.
" Florence City Pass Top "
Not so many words, just i want to say that the Florence City Pass allowed me to enter in 10 minutes in the best museums in Italy, Uffizi Gallery and Accademia Gallery, without the pass the line was minimum 2 hours. Beautiful experience during the walking tour to see hidden corners in the city and the Casa Buonarroti Museum, Leonardo da Vinci as well. Next time i will use the Barberino Shuttle Bus. 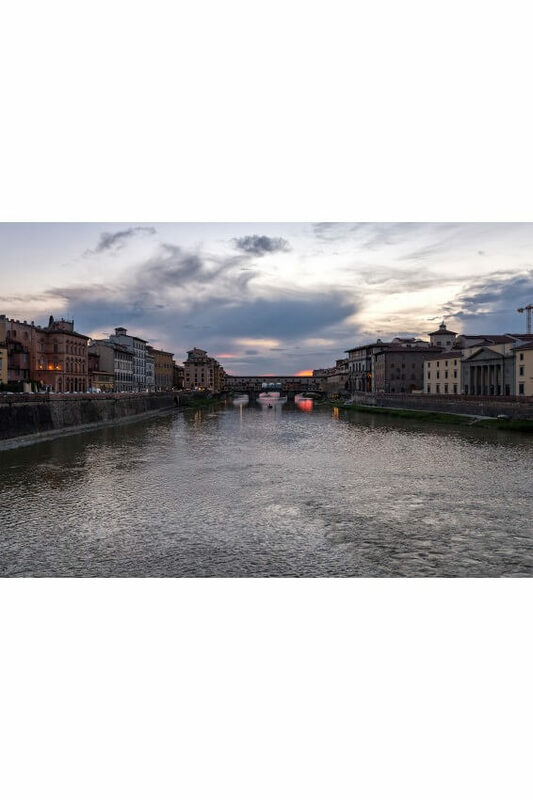 "Well worth the money and the lack of hassle"
The pass is excellent unfortunately the security at the Uffizi museum had a change in regulation and even those with immediate access had to wait roughly 2 hours in queues to get in (no exaggeration). I refused to wait this long after paying for immediate access and after a short talk I was able to obtain a refund. Shame though as we really wanted to visit this museum. This was in no way any fault of Turbopass so would definately recommend these passes. Everything went as planned. In three days to take advantage of all offers was not possible. The impressions had to be processed first. Very satisfied with the amount of attractions we were able to access due to the pass. Worth every penny! 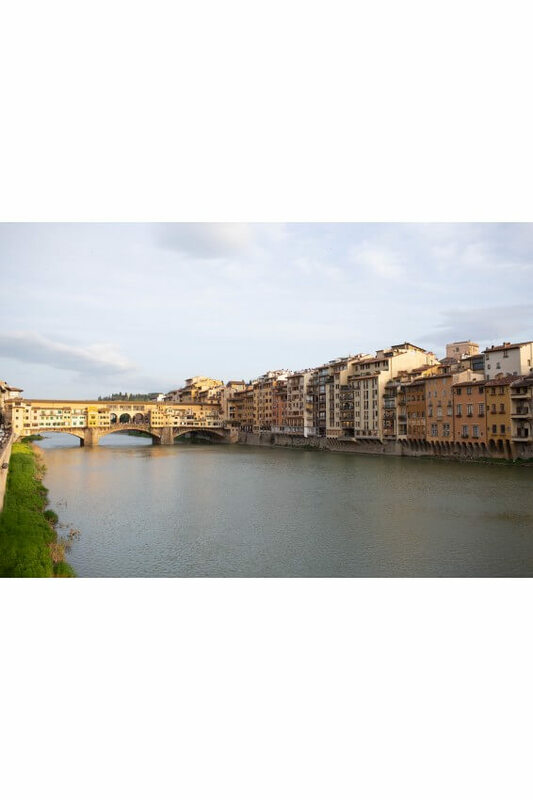 Florence was our favourite city in all our vacation through Italy. Using the Turbo pass was easy and helpful. 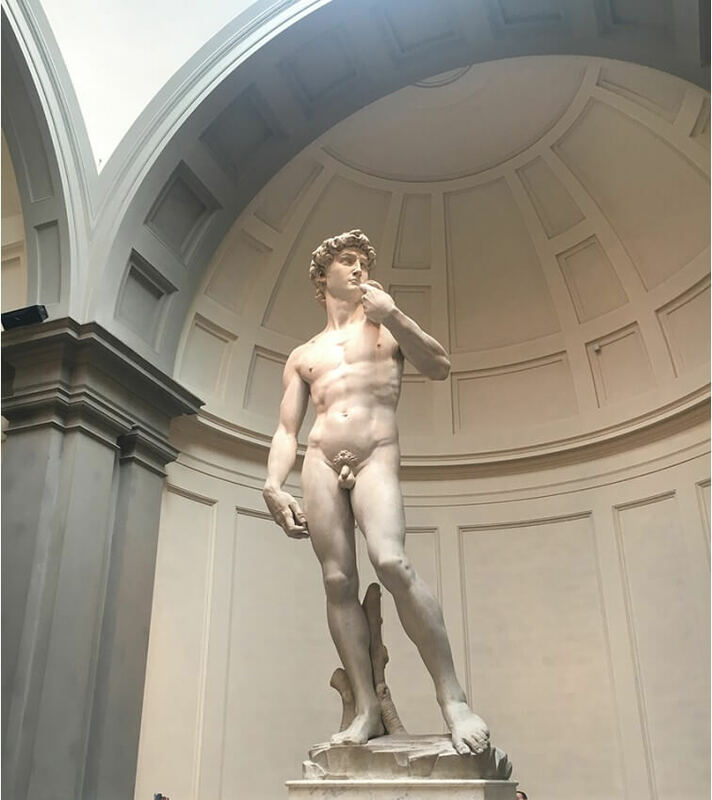 We only had 2 days in Florence and we used it to visit the Uffizi Gallery and got there super fast avoiding the long line, the same for the Galleria de la Accademia We went to the Davinci museum too. 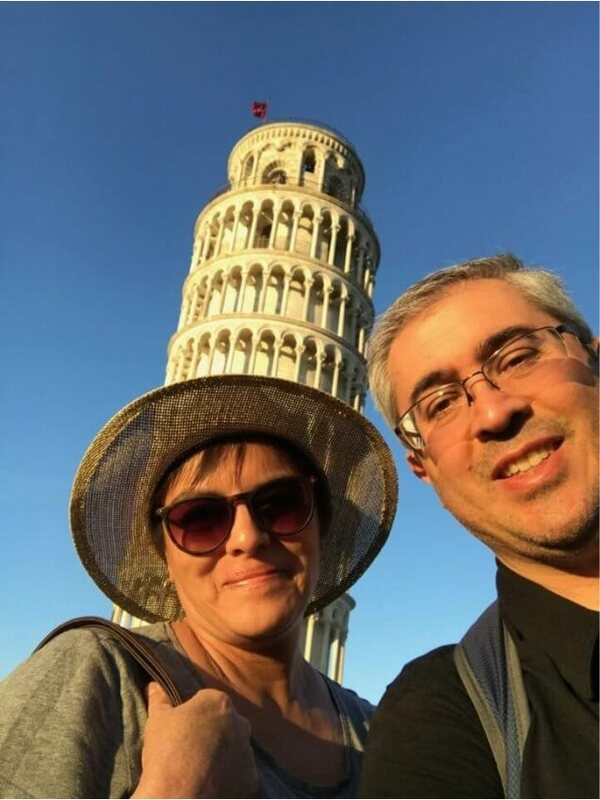 The other day we took a tour to Siena, Pisa and San Gimignano not included in the turbo pass and totaly loved it! 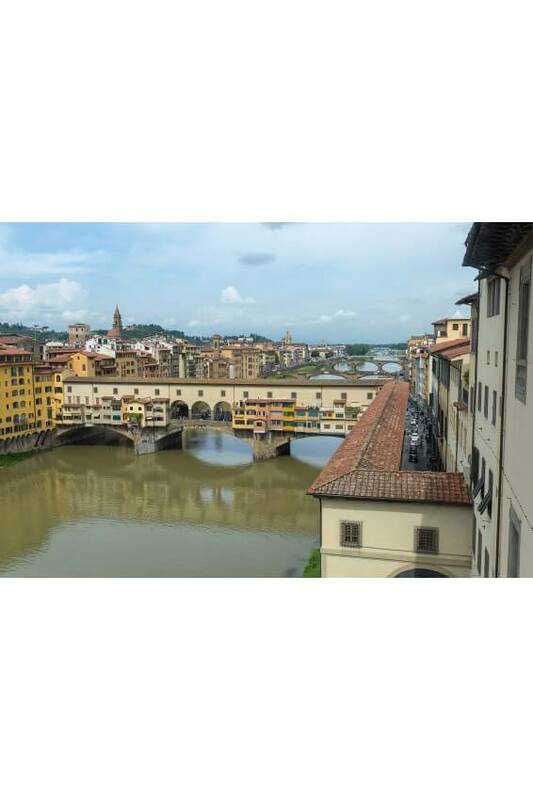 The Florence City Pass is particularly recommended for visiting the Uffizi Gallery and the Accademia Gallery. Also highly recommended is the visit to the synagogue and the Museo Casa Buonarroti. The Welcome to Florence - city guide was unfortunately not as we expected. Unfortunately the lady was very nervous and as it was written in the city guide there was no aperitif afterwards. But all in all, it is lonely. "Traveling is the only thing in the world that you buy, you become richer." 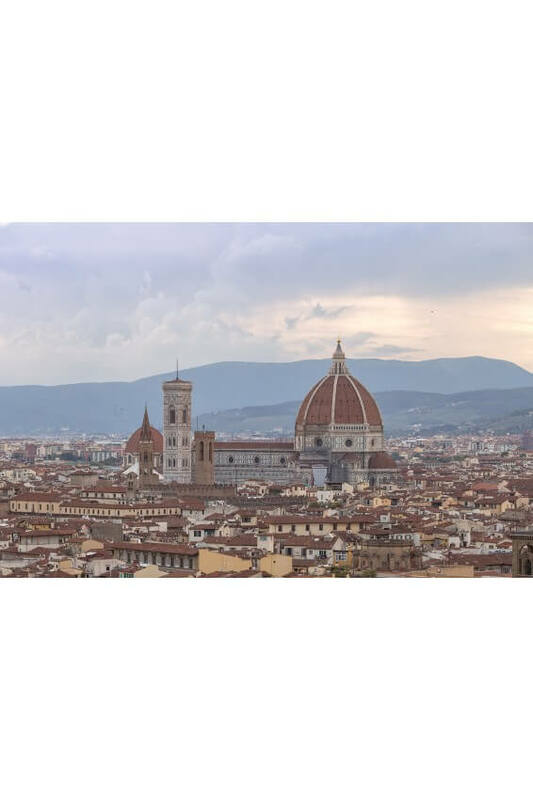 We were very pleased with our trip, the use of the Florence City Pass allowed us to make the most comfortable use of our time during our stay in Florence. The city is a dream. With the pass you have a bunch of museums to look at right after the turn. Very convenient. The price is okay, I think. If you want to experience the city in the main season without tourists just get up early and take a long walk through the streets. The city shows itself from another side. Gladly again. The City Pass is definitely recommended. Optionally, the public transport should be booked. 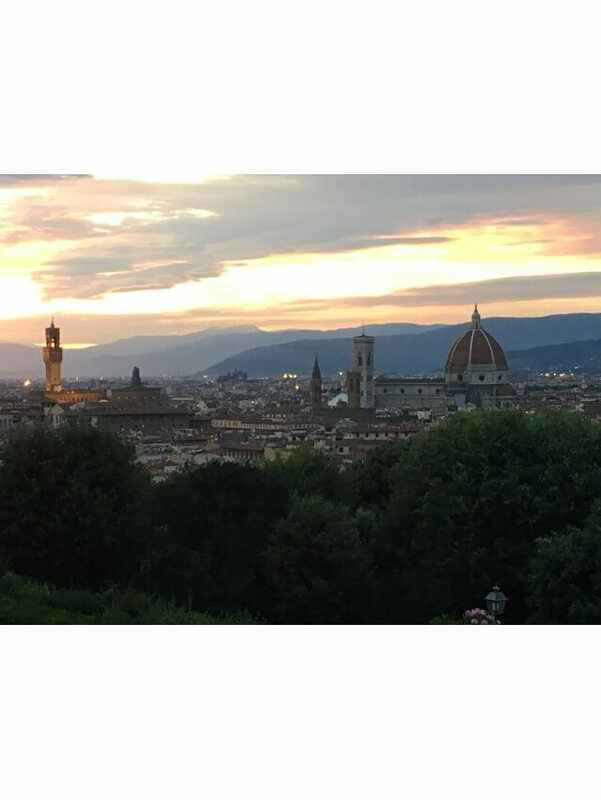 The Uffizi Gallery and the Accademia Gallery were sensational, and thanks to the passport there was no noteworthy waiting. Then it went by bus line 12 - right at the station (free thanks to the optional booking for local transport) on the Piazzetta Michaelangelo, (journey time around 25min. 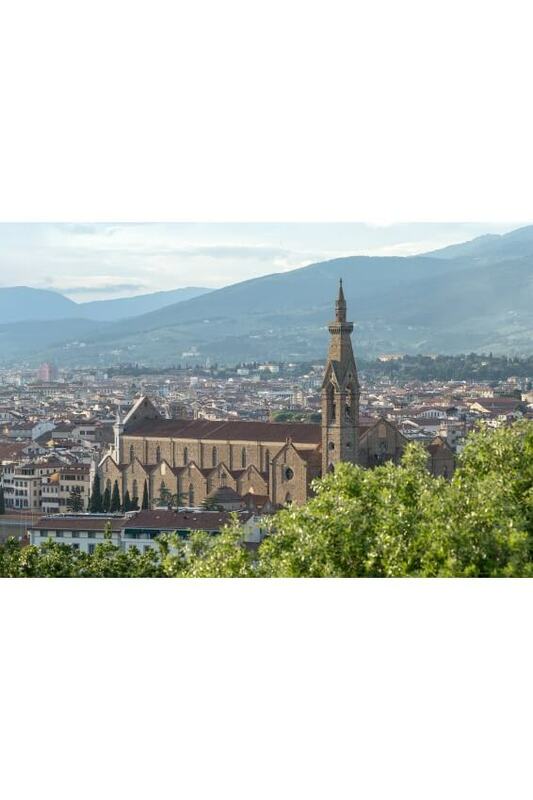 ), From where there are the most beautiful views of Florence. Above there are 2 churches (walk about 10min.). From there it is even more beautiful !. We were 2 days in Florence, and we looked at the Vinci Museum, which was also free through the City Pass. Pearl of Tuscany. Not to compare with Rome at all. 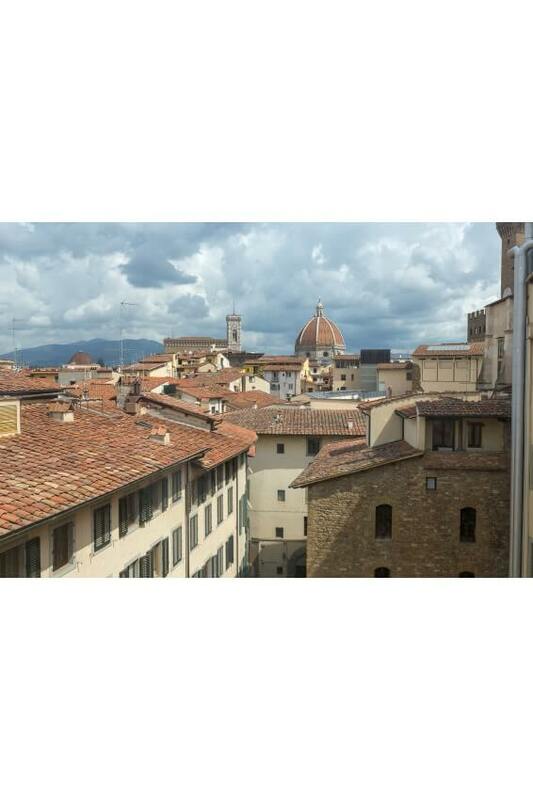 Florence is much calmer, down to earth. Never eaten so well in my life as here. Wines are a dream. The city, especially the center has something of a small town. If you want to imagine how this beautiful city without tourist crowds looks, you should just go out and take a walk. 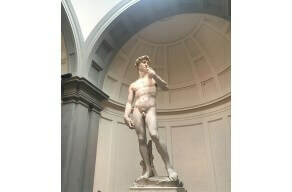 It was great to rest assured that we'd get in to the Uffizi and to see the David without any hassle! The pass gave us an additional fun trip to the Da Vinci Museum to see Leonardo's ideas come to life! Highly recommended!